How many times am I required to come in? 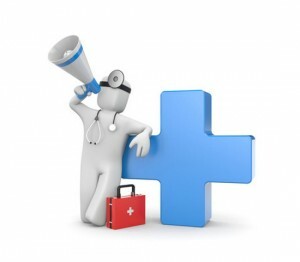 We require three month follow ups for all medical conditions until stable. Then we will transition to a tailored approach based on best medical practice evidence. Some conditions may require coming in more frequently. Do we do blood tests? We do offer in office blood testing. Do we do Strep tests? 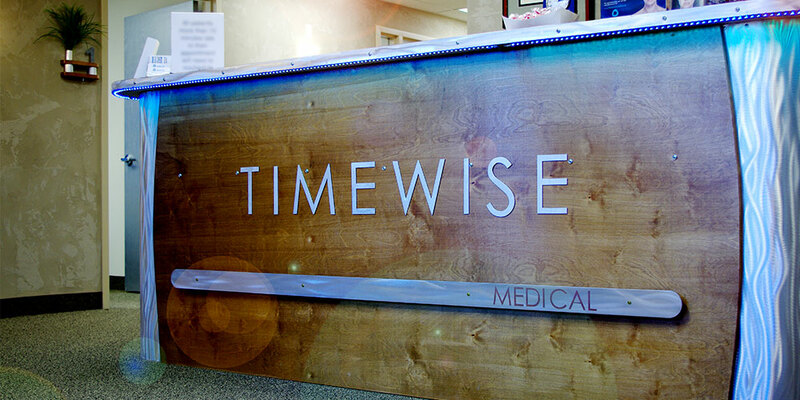 Here at TimeWise Medical we understand that it can be difficult making in office visits due to; severe impairments, terminal illness, severe pain, anxiety, or just can’t take time off from work, etc. 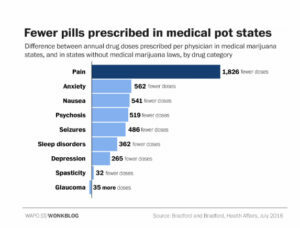 That is why we offer in your home visits by our medical doctor and nurse practitioner. You are able to be seen in the comfort of your own home. You will get one on one time with the provider to fully understand your problems. This used to be a commonplace for the doctor to do home visits, but is now rarely offered.